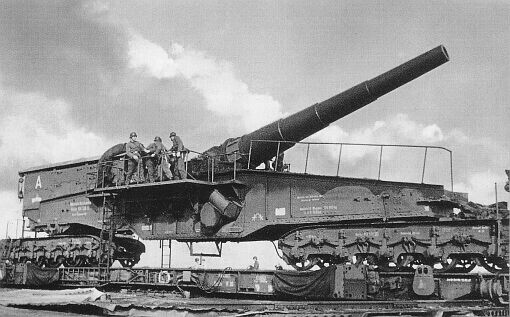 This gun was made by Krupp and Hanomag. The barrels were first used in World War 1. This gun had a mounting constructed with rivets. In total 8 guns became operational, in 1945 4 more were found in maintenance units.